Planting vegetables and flowers together is one of the oldest ways to create ahealthy, bountiful garden; but there's more to the method than you might think. 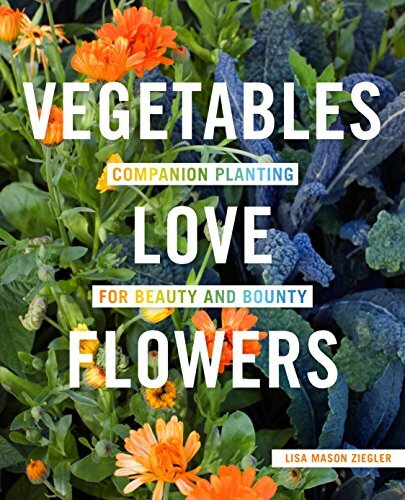 Vegetables Love Flowers walks you through the ins and outs of companion planting, from how it works to which plants go together and how to grow the best garden for your climate. With the right information and some careful planning, you can help your plants thrive—and beautify your garden in the process. If you have any questions about this product by Cool Springs Press, contact us by completing and submitting the form below. If you are looking for a specif part number, please include it with your message.